“And such were some of you. But you were washed, you were sanctified, you were justified in the name of the Lord Jesus and by the Spirit of our God” (1 Corinthians 6:11). Most SBC churches I know have in their bylaws a statement that divorce disqualifies a church member from being considered as a pastor or a deacon. I’m suggesting we need to start believing God’s Word and quit making divorce the unpardonable sin. The qualifications for deacons are found in 1 Timothy 3:8-13. Verse 12 says, “Husband of one wife.” The “one wife” business, of course, has been interpreted in a dozen ways, everything from a deacon must be married (no unmarried person, whether single or widowed, can be a deacon), to no divorced person at all (no matter how many years ago and what kind of record of faithfulness you have achieved over the decades; sorry, Charlie! ), to no one in a polygamous relationship, and so forth. The point is this: since these verses are not clear, faithful brothers and sisters in Christ interpret them in various ways. So, why then do our churches so consistently insist that 1 Timothy 3:12 prohibits a divorced person from becoming a deacon? I suggest the answer is found in Matthew 19:9: “And I say to you, whoever divorces his wife, except for sexual immorality, and marries another, commits adultery; and whoever marries her who is divorced commits adultery.” This clearly states that unless a person has “grounds” for divorce, a remarriage is adultery. Divorce continues to divide the church today. 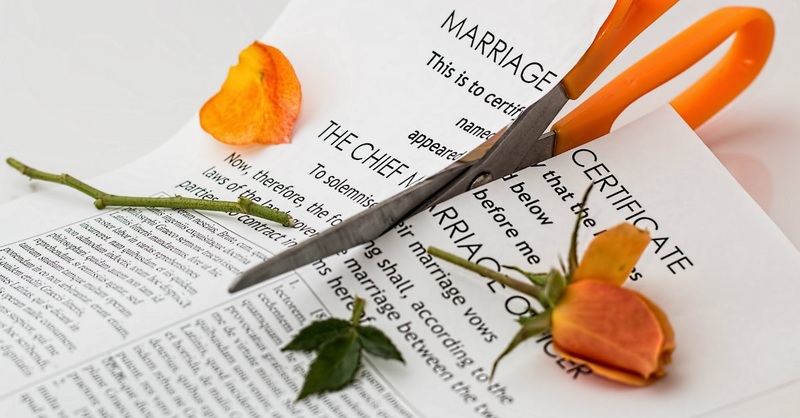 Many a man or woman who has seen their marriage break up has had to learn firsthand how poorly our congregations deal with this issue. A man told me, “Had I murdered my wife, I’d have served maybe 20 years in prison, then got out and joined the church and could have become a deacon. But all I did was divorce her.” He was calling the church out for its hypocrisy, that divorce is a harsher crime to many in the church than murder. All of the above is just to prepare us to look at one text. 1 Corinthians 6:9-11 deserves to be carved in stone and erected in the front yard of our churches. It’s that pivotal. You may have been those things at one time. You might have been a thief or drunkard, a idol worshiper, and promiscuous. But no more. You are saved. Born again. A new creation. You have been washed in the blood of the Lamb, you have been set apart as holy by the Lord God (sanctified), and you have been made righteous (justified) in Jesus’ name by the Spirit of God. You may have been an adulterer. Matthew 19:9 says you were if you did what Jesus said. But you’ve been forgiven. You are no longer an adulterer. You are pure in the sight of God. If we believed Scripture, we would quit holding people’s past against them so long as they qualify in godliness and holiness.